From a standard road car to full race specification and everything in between, you can rest assured your pride and joy will be built to the highest of standards and care. We have considerable experience over the whole spectrum of all things Triumph. 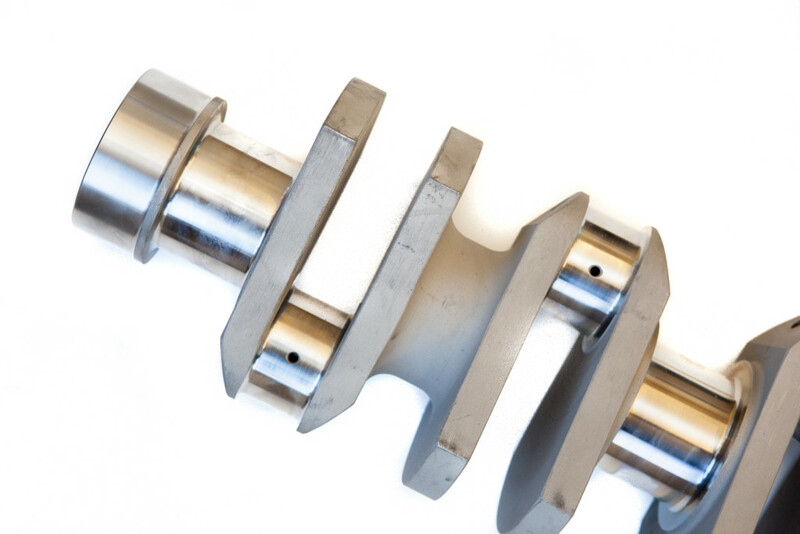 We can offer you everything from an MOT to a full body off restoration. We can carry out your yearly service, suspension rebuilds, mechanical upgrades in our fully equipped workshops along with any paintwork required in our low bake oven. 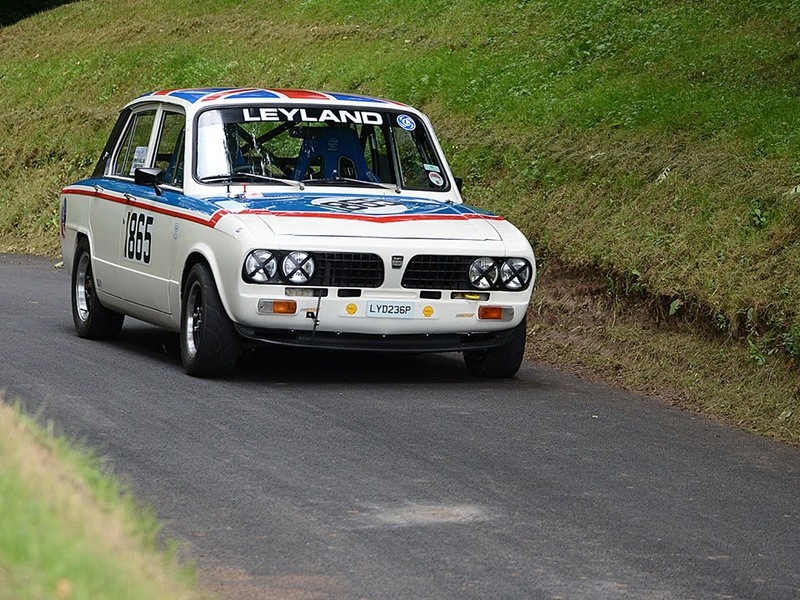 Our extensive motorsport experience in the historic race, rallying, sprinting and hill climbing scene, allows us to build a competition vehicle capable of enduring the rigors of the Spa 6 Hours classic or the mighty Le Jog! 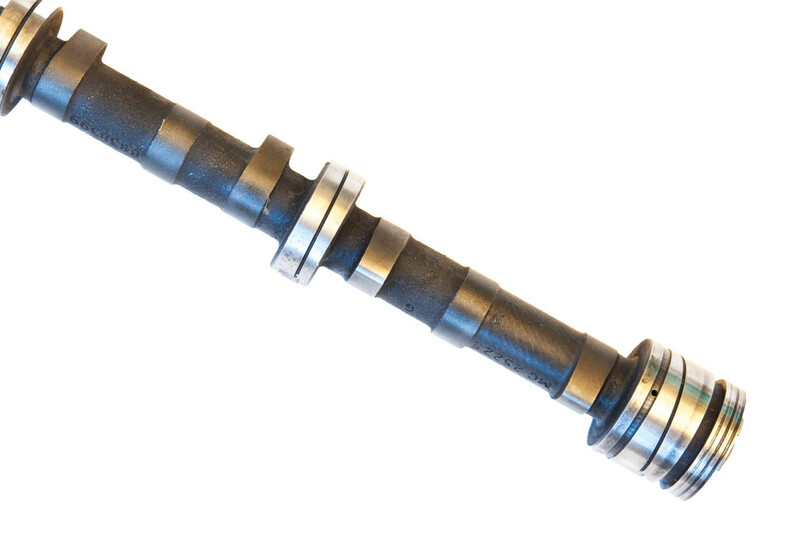 We supply tried and tested components and unrivalled technical support. On event support is also a service we offer to our customers, leaving them to concentrate on the event and not with the maintenance of the vehicle. 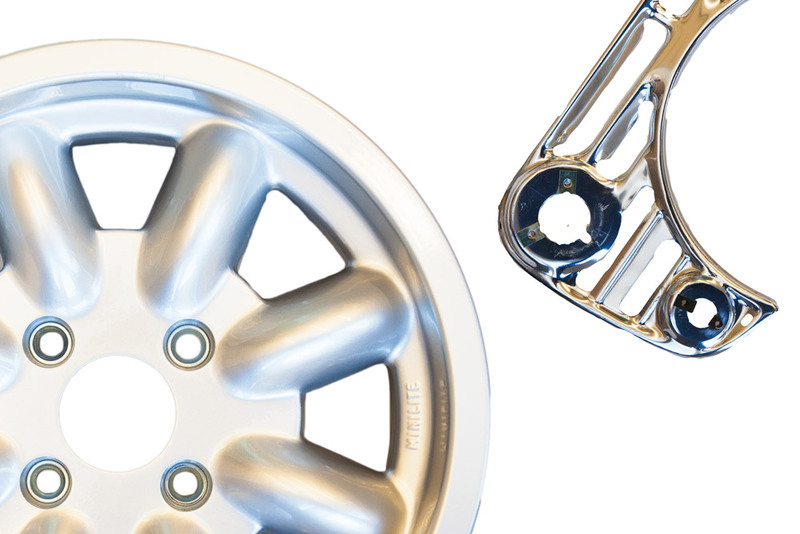 Our spares department carries a huge range of parts to help you keep your TR on the road. 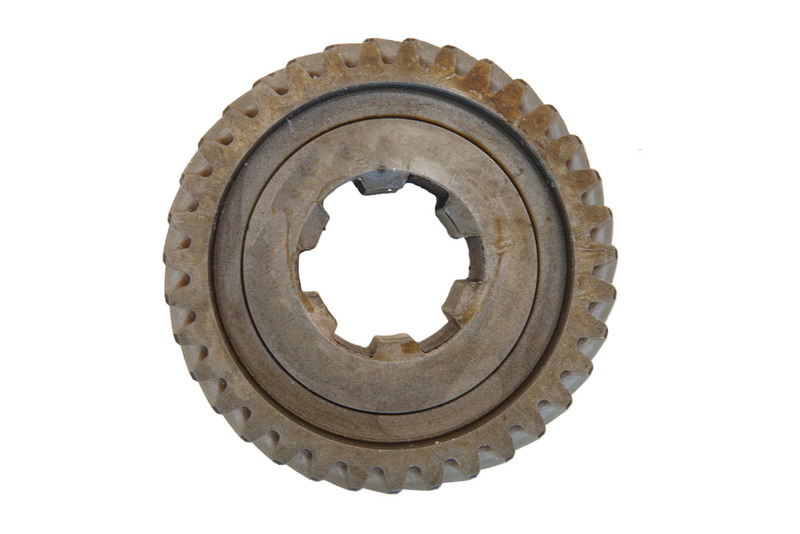 We also stock many upgrade parts, e.g. 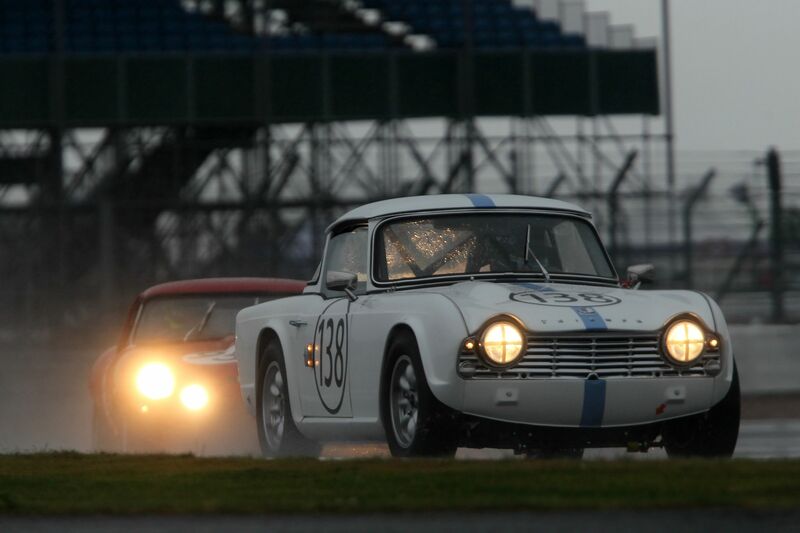 heated windscreens for the TR4-6 range, high-torque starter motors, front hub anti-knock off kits and many more. 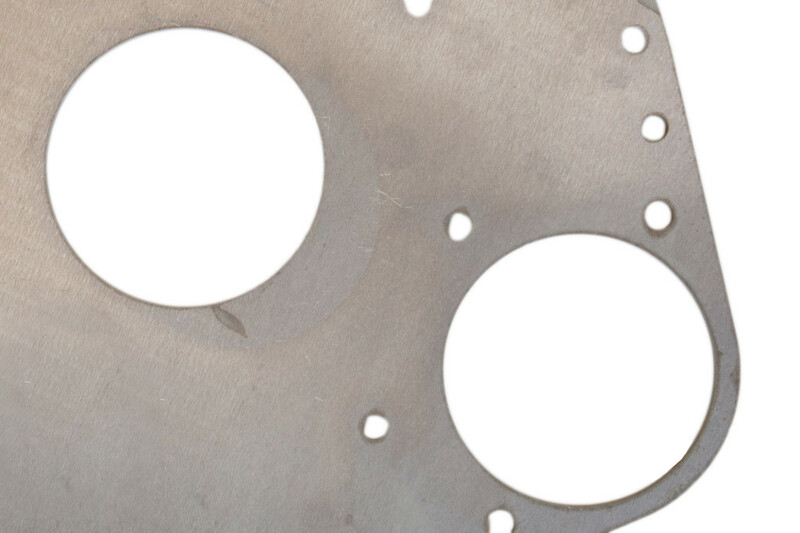 Please visit our uprated parts website at www.triumphspecialtuning.com for more details. In 2017 we made the decision to offer cars for sale, please see the separate page on this website. 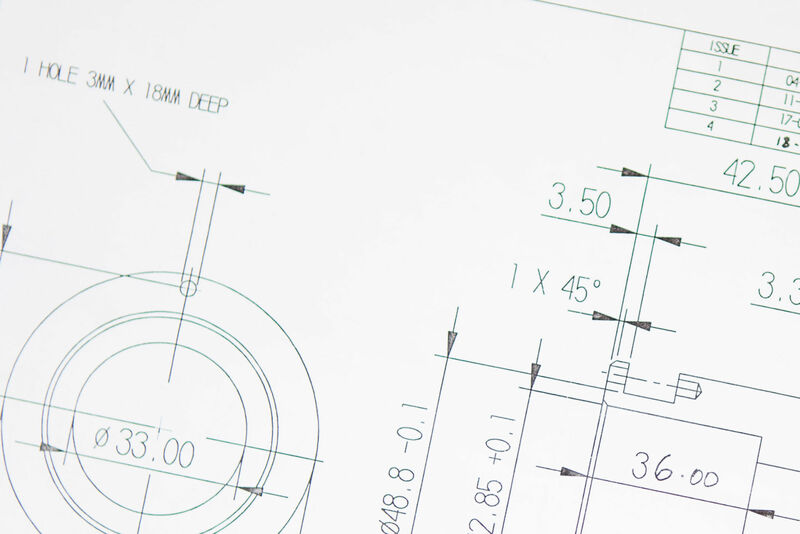 From projects to show cars, we hope to cater for all. If you have a car you are wishing to sell then we can help you on a commission sale basis. 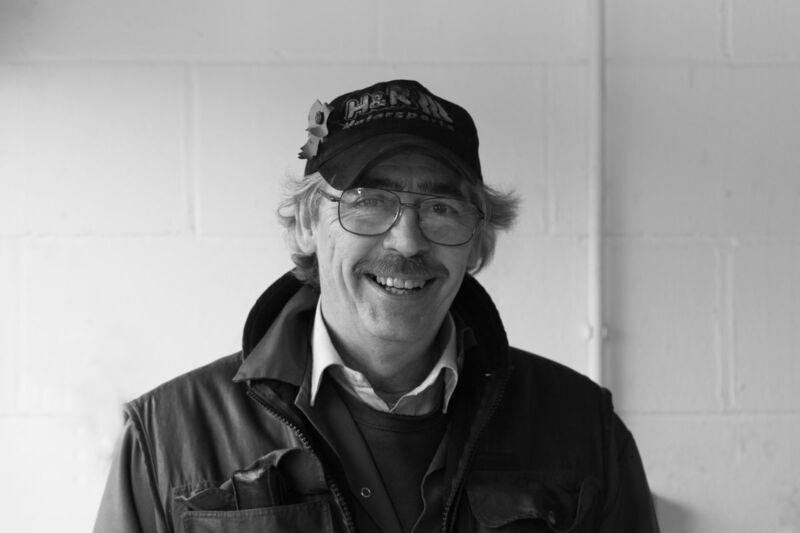 Steve Hall established the company in 1984, he continued at the helm until June 2017 when the company was purchased by the long standing employees of Simon Watson and Thomas Boyd. Front of house you will be greeted by Simon Watson and Thomas Boyd who together have over 40 years experience between them, along with being the directors of the company, they are on hand to look after the general day to day running of the business. If it’s a parts enquiry then you couldn't talk to anyone better than Simon and for general enquiries, bookings and quotations have a word with Thomas. 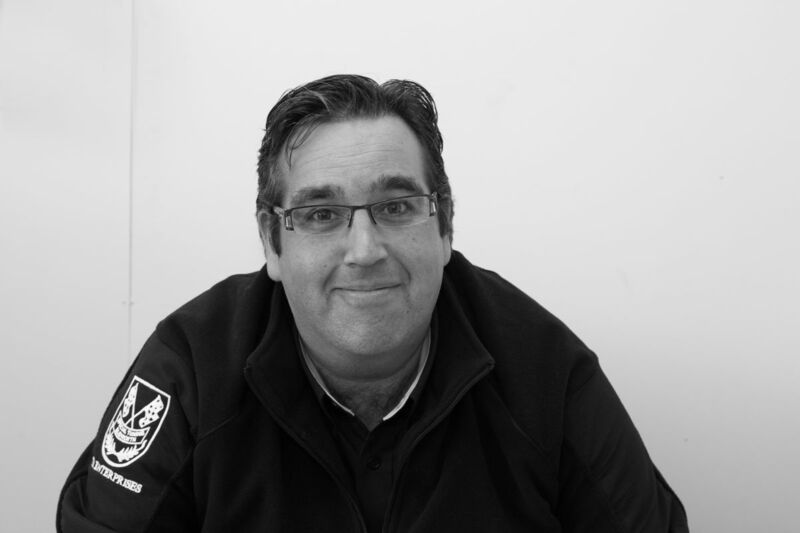 Simon joined the company in 1989 as a trainee and progressed up the ladder to parts manager. As well as being the co-general manager alongside Thomas, Simon also runs the parts department. In June 2017 Simon became co-owner of the business. 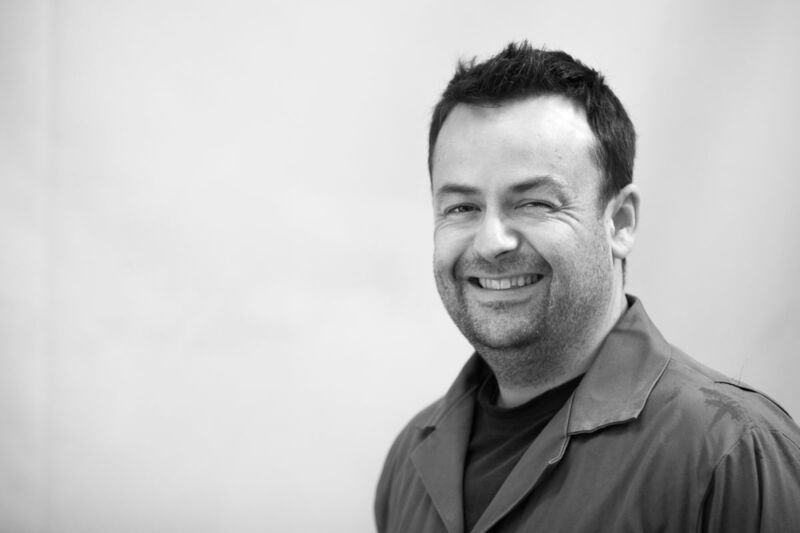 Having completed his apprenticeship at Peoples College, Thomas joined the company in 1994 as a Workshop Technician. He moved over to the body shop in 1997 subsequently becoming manager. In 2013 Thomas joined Simon in the office as co-General Manager. In June 2017 Thomas became co-owner of the business. 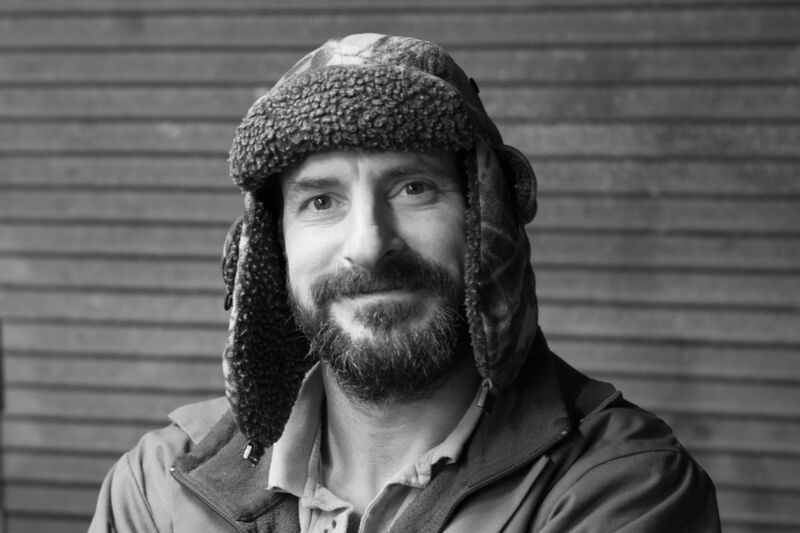 James joined the company in 1997 as a Workshop Technician. Whilst his experience allows him to turn his hand to most tasks, his main area of expertise is in engines, gearboxes & axles. Paul joined the company in 2013 as Workshop Technician. As well as the everyday servicing/repairs, Paul is our competition car builder and he is always the first to offer to go to the meetings and act as race support to our customers. Charlie joined the company in 2013. His previous experience is very much with historic sporting cars so Charlie fits in very well with the rest of the guys. Along with Paul he is happy to spend the weekends at the race circuits supporting our customers. 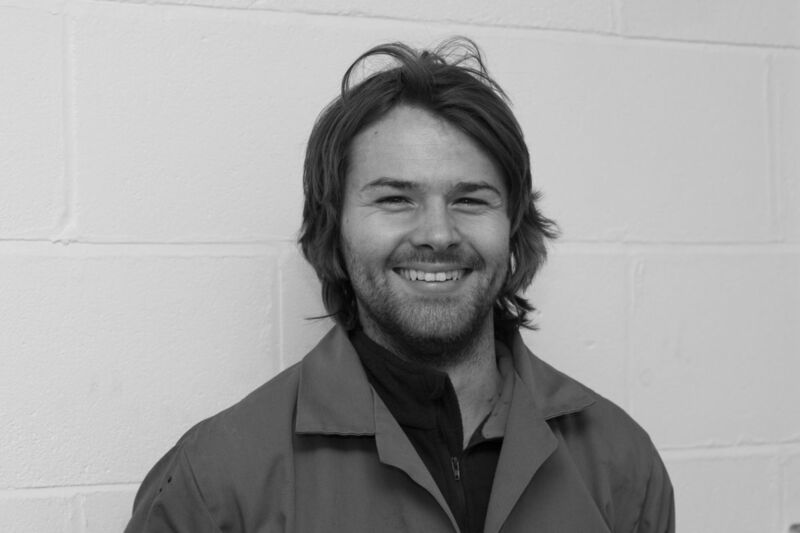 Howard joined the company in 2014 as Workshop Technician. 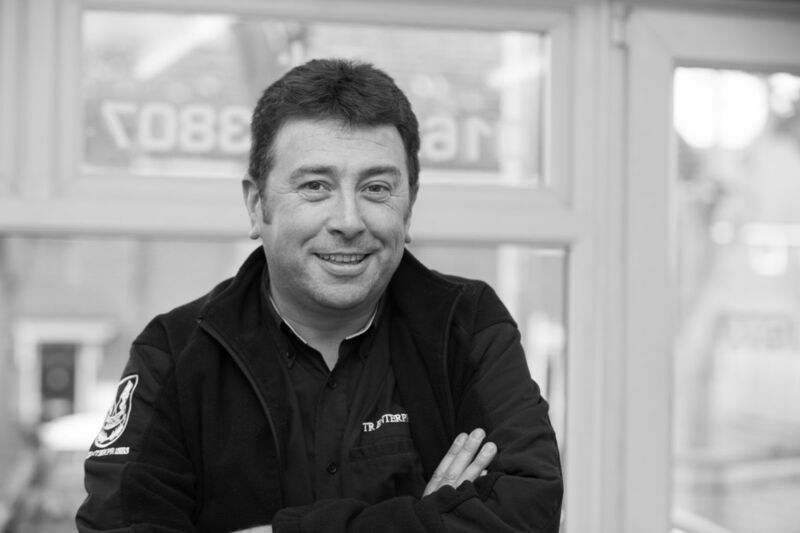 His eye for perfection means Howard is entrusted with putting together your vehicle to the exacting specification for you. 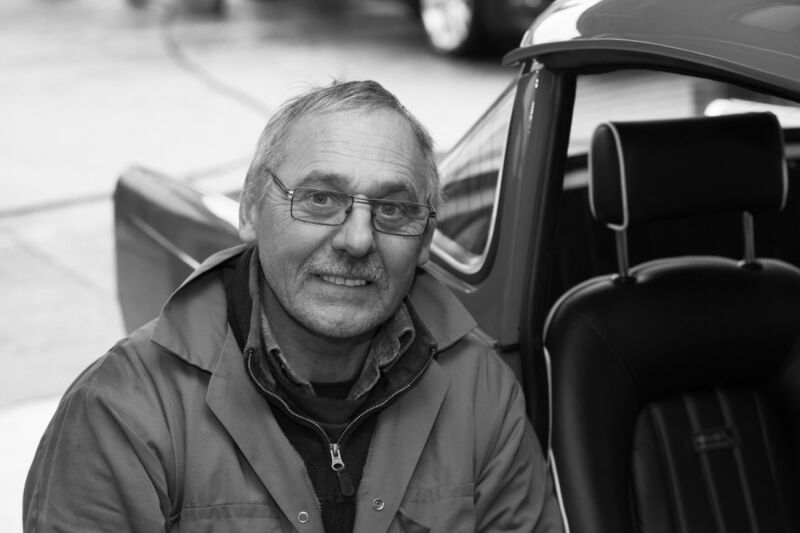 John joined us in 2015 after several years working on classic cars. His eye for panel gaps and perfection is just what is needed in the bodyshop. Three years ago we had a tough decision to make, as after more than thirty years of ownership, our much loved family 1969 TR6 needed a new lease of life, or to wave it a tearful goodbye. Throughout the project, Steve, Thomas and their team have been most professional and helpful, with always a friendly voice on the end of the ‘phone in Nottingham to give us updates and advice on the next stage. This is important as every customer will have their own ideas and having Steve and the team’s experience meant we could avoid taking the wrong path. 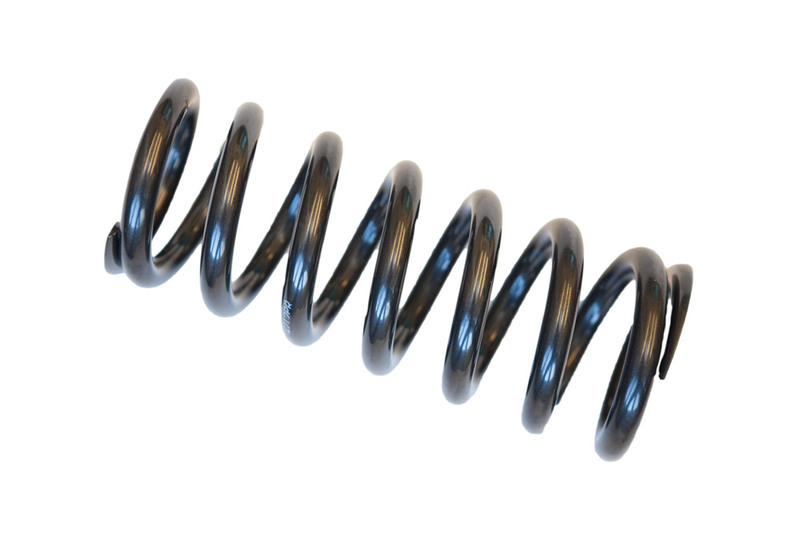 This extends to the post delivery period when adjustments are usually needed while running in. The workmanship has been excellent, and the team’s pride in their work is evident. 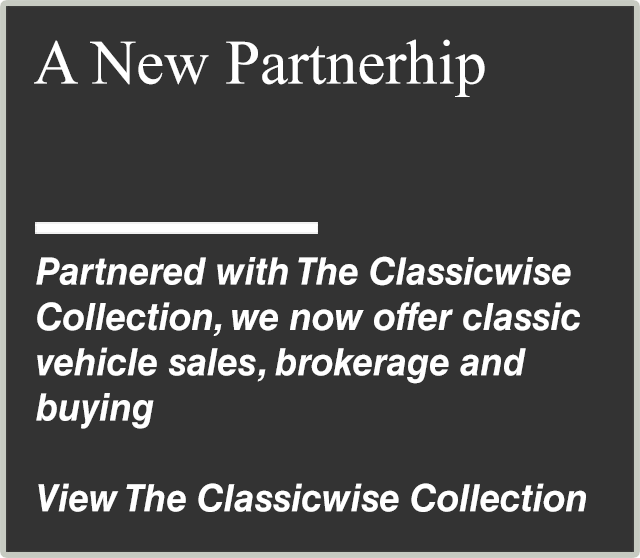 We are thrilled with the end result, which has given the TR a completely new lease of life as a fast, well handling, road/classic car and we are looking forward so much to enjoying driving her, or perhaps him, this summer and onwards into the sunset. 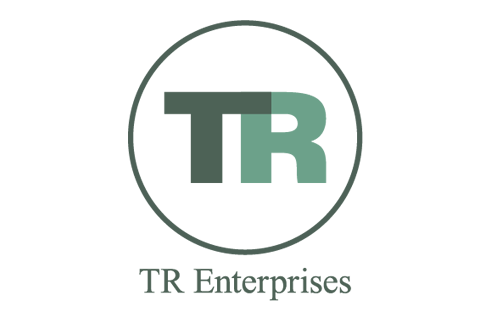 After competing with the VSCC for many years I first became involved with TR-Enterprises in 2008 when with their help I purchased a road-going TR2 to do some 50’s sports car racing. This was prepared for racing and FIA papers obtained and great fun was had competing in the Woodcote Trophy over the next 4 years. I competed all over Europe with this car racing with the two top memorable events being the support race for the Le mans 24 hours and the six hours of Spa (1st in class). The car was looked after throughout this time by TR-Enterprises and the car was always great fun, competitive and reliable. To the team at TR Enterprises, you build an ace race car. Thank you for helping me enjoy myself and I look forward to that elusive sub 3 minute lap at Spa Francorchamp. 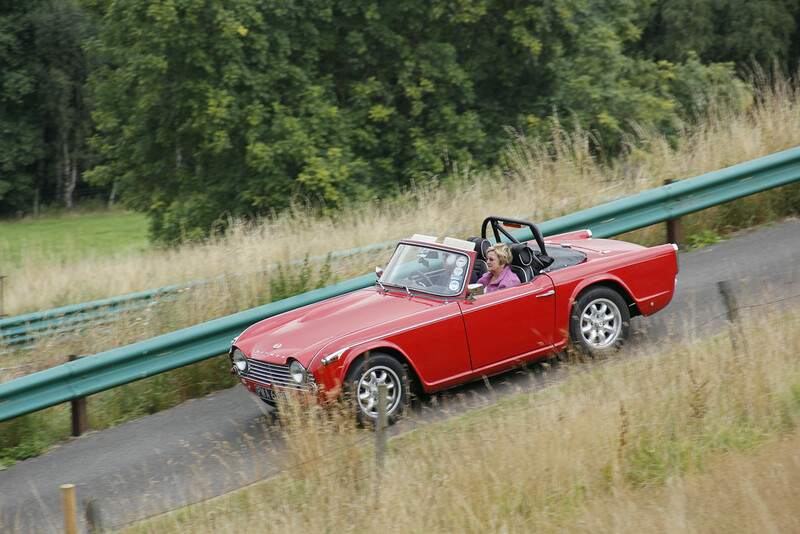 Just over ten years ago I sold my 185 BHP Westfield in the interest of prolonging my life and bought the TR4A as more appropriate to my reflexes and Meg’s comfort….. Since then, TRE have undertaken work on the TR4A, taking on major jobs that I either couldn’t be bothered, or wasn’t competent to undertake, or wanted doing properly first time! They have undertaken projects including upgrading engine and chassis/drivetrain to hill climb/sprint specification while maintaining reasonable flexibility for touring, in addition to other work suggested by Thomas Boyd which I “might as well have done while they have the car”!!! 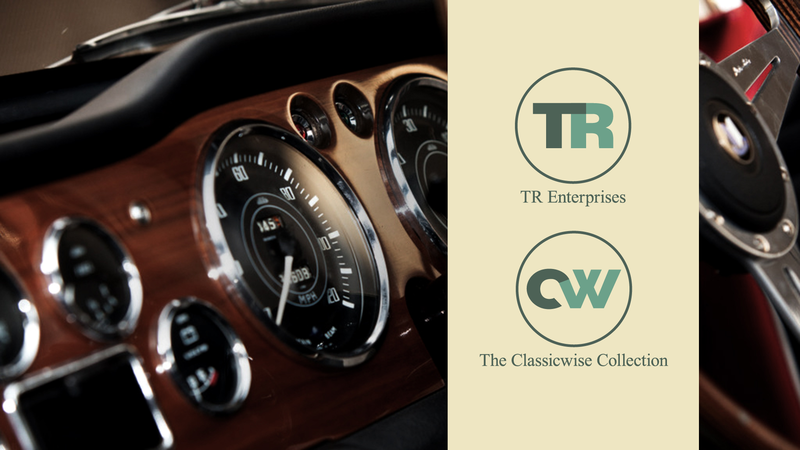 TR Enterprises continues to invest in providing a top quality service to the classic sports car movement, with excellent facilities and friendly and knowledgeable staff (none of whom can make a decent cup of tea!). I will continue to use TRE where appropriate, if only to maintain the social interchange…..! Give them a call and arrange a visit – you will not be disappointed. 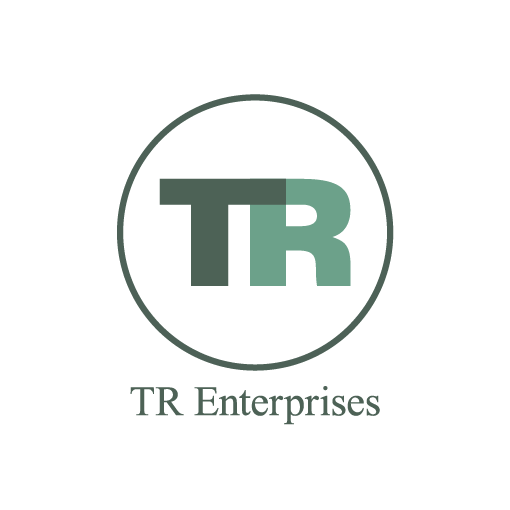 We have had an association with TR Enterprises for over 8 years. 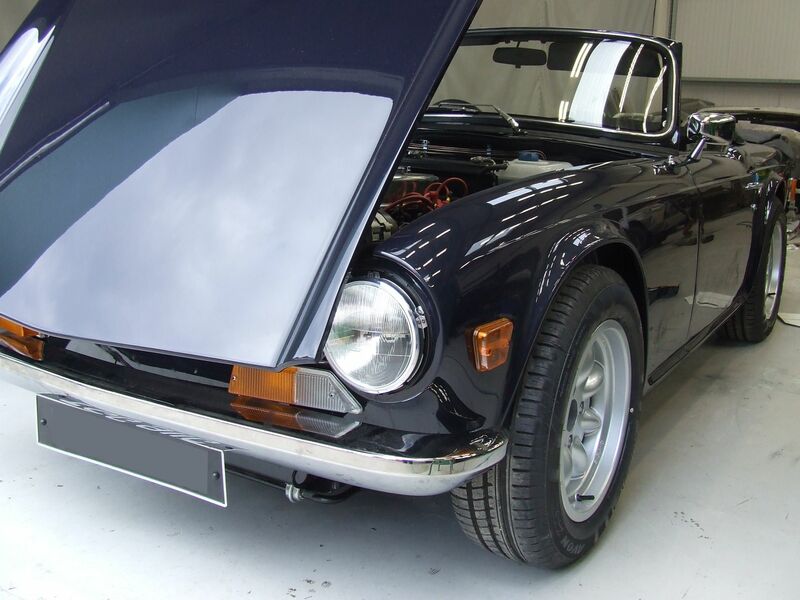 Having first met them when they repaired our TR6 which had unfortunately been stolen, they did a great job and with their experience of TR’s, enhanced the car in many ways that we would not have thought of. 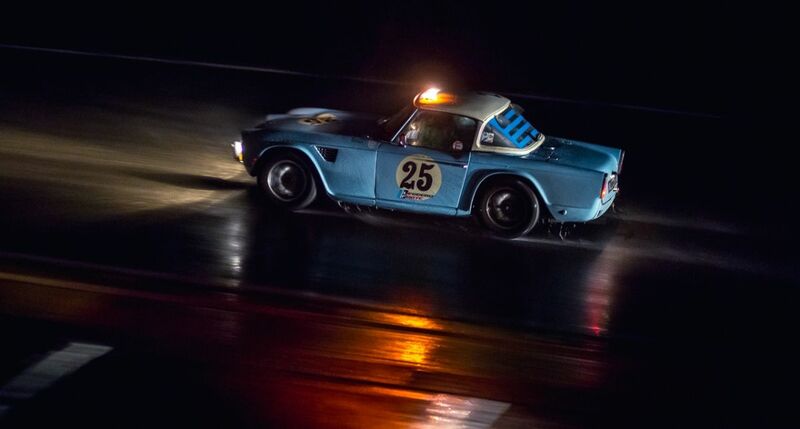 We had the bug with TR’s now and they helped us greatly to build our TR4 for Hill Climbs and Sprints…the engine is superb, having never missed a beat and the body work is still magnificent 5 years on. Moving forward with our Dolomite Sprint they built for us two years ago. My Wife and I have been double driving this now for two seasons in the TR Register Sprint and Hillclimb competition, we won Best In Class last year which proves that their constant attention to detail delivers a really reliable car .We are looking forward to a great season this year with the further developments that they have recommended.